Are you in need of reputation management in Tampa? If so, Strategic Media Inc. has you covered. Many of us over time have developed unfavorable online reputations we wish didn’t exist—whether or not the internet information is accurate. If you didn’t already know, the internet is written in permanent ink. Even the content about you on social media networks will always be remembered and stored on the internet’s database. So eventually some of us want to make the undesirable reputation of ourselves disappear… and although that is nearly impossible, it is possible to be at least make it harder to be found thanks to the reputation management services available from the experts at Strategic Media. Strategic Media Inc. can improve your online reputation by adding positive data about you into the web’s data base and eventually creating numerous platforms that contain positive information about you that out ranks the negative information. What this does is make it increasingly harder for the negative information about you to be found and, in its place people will only be able to find the positive information. Most people researching anything on the internet usually never go past the first page of Google results found on the topic they are searching for as long as it has information relating to there search. 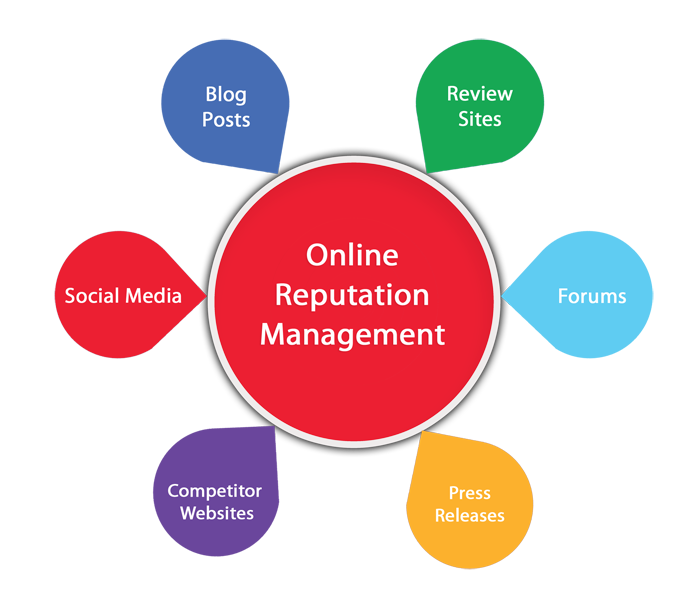 Don’t spend another day with a negative online reputation and hire Strategic Media to incorporate their many specialties and techniques to optimize a positive online presence for you to push back the undesirable reputation. Strategic Media of Clearwater is a completely professional and nontraditional advertising company that offers a wide variety of expert services including local search engine optimization, web design, pay per click management, internet marketing, corporate branding, and reputation management in Tampa, St Pete and Clearwater. Almost everyone looks people up on the internet before they hire them for anything which is why it is so important to have a positive online reputation.